Hi! So McKenzie @ Bookish things and tea has nominated me for the Real Neat Blog Award! Answer the seven questions the nomination has provided. 1. What’s your go to happy book? 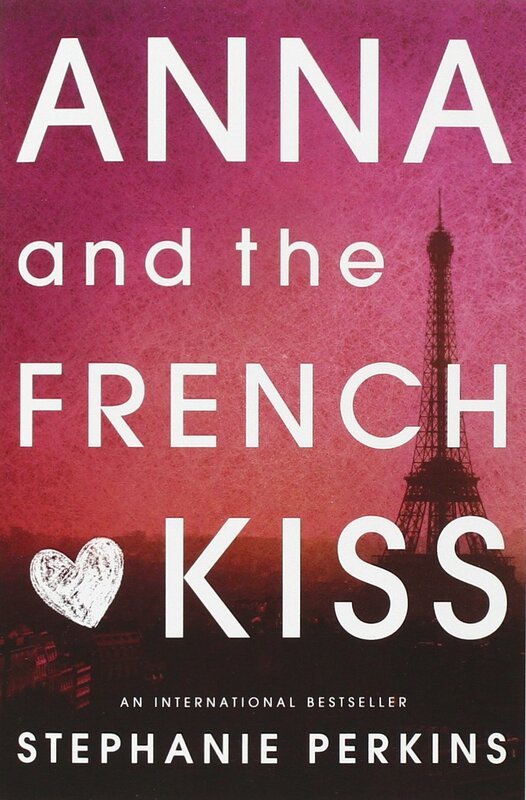 I used to love re-reading Anna and the French Kiss whenever I needed a cheer me up. 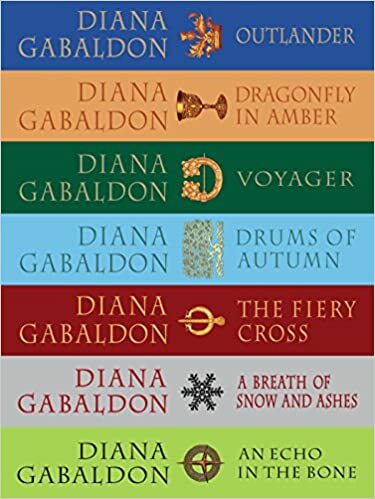 The the other two books Lola and the boy next door and Isla and the happily ever are awesome as well, but Anna remains my favorite out of the three. 2. What would be your ultimate Christmas gift this year? This is the only scented candle I currently have. It smells so good and Christmas-y and even now that Christmas is over, I still burn it to remind me of Christmas and mistletoe. I think I got it at Kohl’s while Christmas shopping for my best friends. 4. Do you prefer paperbacks or hard covers? Why? I feel like they both have their own special qualities. Hardcovers are nice because the covers don’t flip up like paperbacks do when you read the book for a while. But whenever I read a hardcover in school, I take off the dust jacket because it would probably rip in my backpack or something. But I do hate how the corners of paperbacks always curl up over time if in your backpack. So…after much deliberation…hard covers it is. 5. If you could take a year off from everything without any repercussions, what would you do during that year? Oh man, that sounds amazing! I would read and blog and do whatever I want. I’d take a vacation with my best friends and we’d take a much needed break from school. I’d be really lazy basically and enjoy myself because school takes the life out of you really. 6. Best book-to-movie adaptation you saw in 2015? Ooh, definitely Mockingjay part 2. I really enjoyed it, and I think it was really one of the only book to movies I watched besides The Silver Linings Play Book…but I could be wrong considering it’s now 2016 and I’ve forgotten everything 2015. 7. What about your favorite book of 2015 so far? Well now, I would kindly direct you to my Favorite Books of 2015 post, which you can click here to see, I discuss my most favorite books of the year in that post. 1. What was the first book you read in 2016? 2. What is the prettiest book that you own? 3. What’s a book that you’ve been meaning to read for a while now but just never seem to get to? 4. What’s your current favorite TV show? 5. What’s your most anticipated February release? 6. What is the last book you reviewed? 7. What is the last book that you bought? P.S. I’m very curious, I was going to post this this as one of my 7 questions but then I realized that not everyone has read the Mortal Instruments and Harry Potter: Who would win in a duel, Dumbledore or Magnus Bane? Thanks for the tag! I love paperbacks, although I do agree about being annoyed if the edges are a little bent.